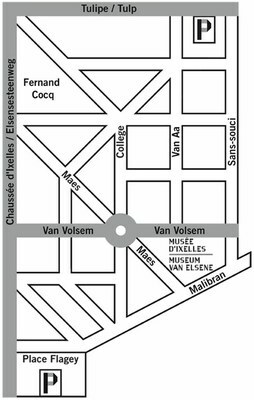 The Museum of Ixelles is closed for renovations and expansion. Follow the MUSEUM IN PROGRESS adventure on Facebook. Complete the form to receive information from us.